Jacobs & Thompson is a fully integrated foam parts supplier, coating our own unique blend of acrylic and rubber based pressure sensitive adhesives. We also carry a wide variety of international pressure sensitive adhesives in our inventory that can match your project specifications. 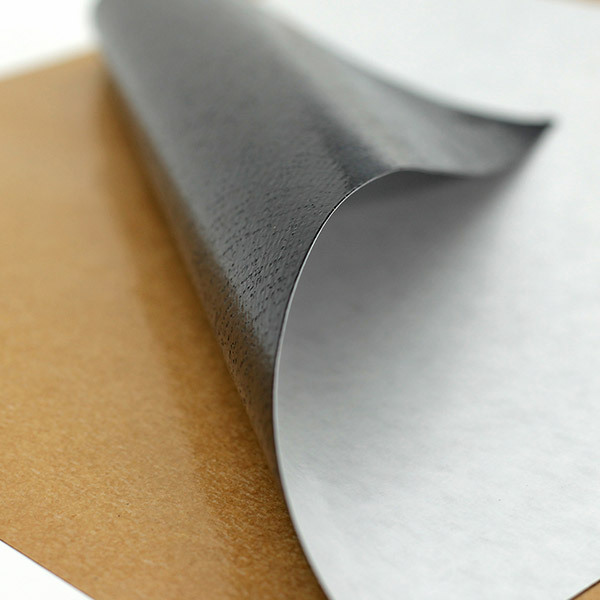 We will find the right adhesive, carrier and liner to meet your criteria. J&T provides unmatched adhesive technical support through our onsite A2LA testing laboratory and our on-staff adhesive chemist. Our years of custom adhesive coating and laminating 'know-how' ensures you have that extra layer of comfort should an issue arise. We test, suggest, resolve and improve the bond performance between materials and to the clients’ substrate quickly and effectively. 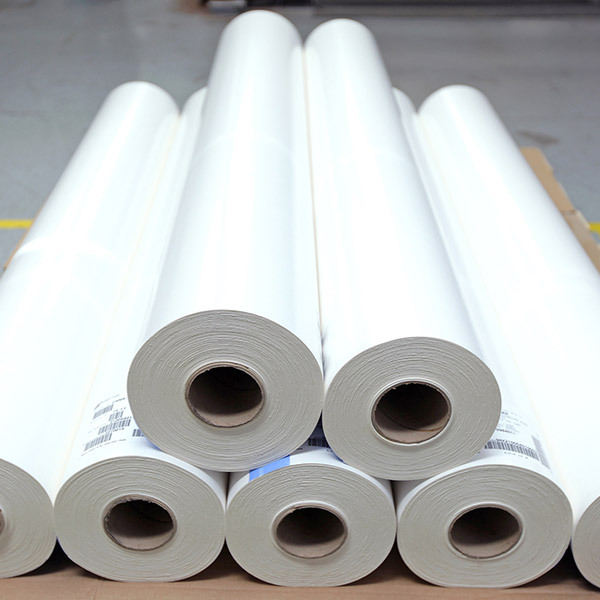 Jacobs & Thompson is one of the only foam fabricators in North America producing their own unique blend of adhesive systems. Our coating lines are set up for large and small minimum runs. This approach complements our clients’ requirements and provides the flexibility needed when choosing your adhesive needs. Our adhesive chemists can develop a single-sided or supported adhesive system to exceed your needs. Adhesives can make or break any project. That’s why we make our own. Jacobs & Thompson is a custom parts manufacturer of 3M™ Automotive Acrylic Attachment Tapes, which are used in a wide variety of applications requiring extreme bond and viscoelasticity. 3M™ Acrylic Attachment Tapes are OEM approved and are stronger, higher performing, higher stress handling products than other automotive attachment tapes. Typical applications include body side moldings, rocker panel moldings, claddings, wheel flares, bumper trim and other exterior and interior automotive trim attachments. 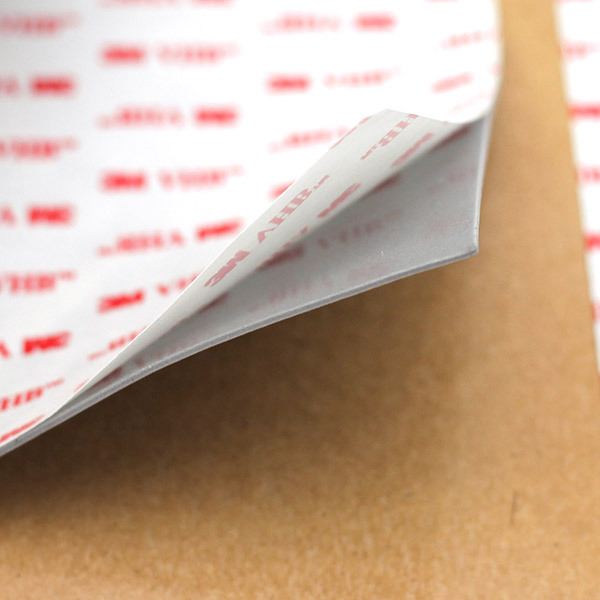 3M™ VHB™ Tape is a high strength, double-sided acrylic adhesive tape. The pressure-sensitive (PSA) creates an instant bond without any drying time required. The polymer of 3M™ VHB™ Tape is comprised of carbon-carbon chemical bonds that are highly resistant to energy. 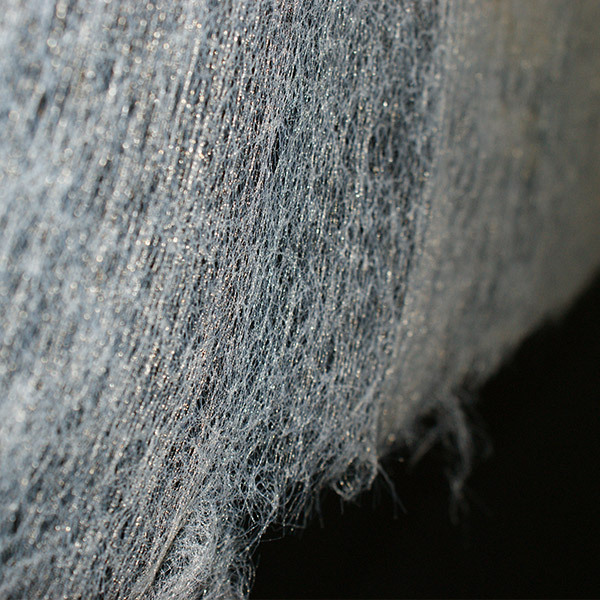 With less durable foams, exposure to heat, UV rays or chemicals can cause mechanical properties to breakdown. With 3M™ VHB™ Tapes, the materials actually build strength over time, providing stronger, long lasting bonds. 3M™ VHB™ tapes commonly replace manual fasteners in a wide variety of applications. In conjunction with accredited independently certified labs, our in-house testing facility is a vital component in ensuring customer, industry & market standards are being surpassed.